For homeowners in and around Toronto, 2017 is going to be a seller’s market. Amidst the hot buying season, prices will continue to climb because of low housing stock in the region. There was a 30 percent growth in real estate value in 2016. Many first-time home buyers are facing difficult in buying homes, especially condos. According to Global News, only 670 Toronto-based condos were on sale in January 2017. The number was 1,450 in last January. The Toronto real estate market shows how difficult it is to get an affordable deal in 2017. If buying a home is not an option for you, you must consider renovating the existing home to suit your standards. 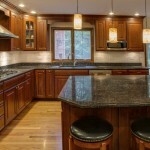 There are many home renovation contractors in the region. They will help you to renovate your home. You may be interested in a paint color only because an expert recommended it on HGTV. Or, you may want to have a home-theatre in the basement because all your friends are getting it. But, remember that if you focus on popular trends, you will soon grow out of it. Instead, focus on your requirements and discuss them with the home renovation contractor. He will help you with unique ideas that are not only functional but fashionable as well. A room or the Home? Renovations can break your back. So, it is wise to consider your budget before making a decision. If you think that you are short on cash, renovate only those parts of your home that require immediate attention. For example, cracked flooring requires more attention than painting dull walls of a room. So, create a list of things that require maintenance and start prioritizing them before calling the contractor. 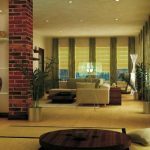 Research is necessary for selecting the room that requires renovation. Also, you need to research for finding the best home renovation contractor. Choose someone who has adequate knowledge of renovating a home. 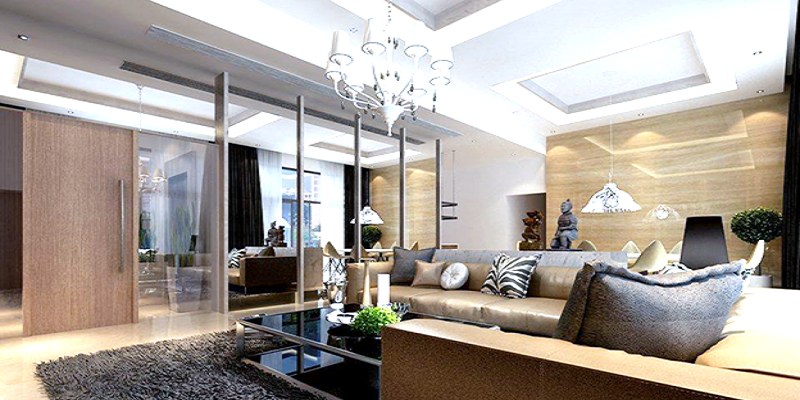 If you are interested in customizing the living space, hire someone who has adequate experience of it. Call your friends and family, get references from them and visit the home renovation contractors personally. Also, it is wise to review their past projects. Do not forget to talk to their previous clients to get a clear idea of the work that they will deliver to you. Once you are sure of the home renovation contractor, discuss your ideas with him. Talk about the payment clearly so that you do not have to face any unpleasant surprises in the future. Keep in touch with the contractor regularly so that you get the home of your dreams! Affinity Renovations is the ideal home renovation contractor for creating a living space of your dreams. We undertake complete residential home renovation as well as help homeowners with kitchen renovation, basement renovation and bathroom renovations in Toronto.